Check out this page with useful tips on drywall to enjoy an even cozier home. 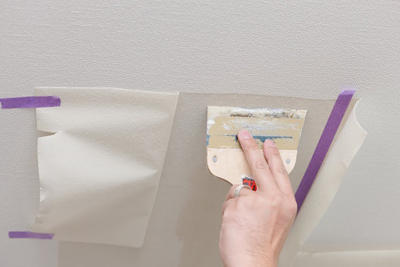 On this page you can find useful tips related to drywalls like removing old coatings, taking care of holes, and more. Check it from a time to time for more updates! The panels are made to be strong and durable, but they can get damaged when they are exposed to different environmental impacts or as a result of an accident. You should check for mold and fine cracks, in particular. You will need timely drywall repair in both cases. If there are chips, dents or big cracks, immediate repair will be required.